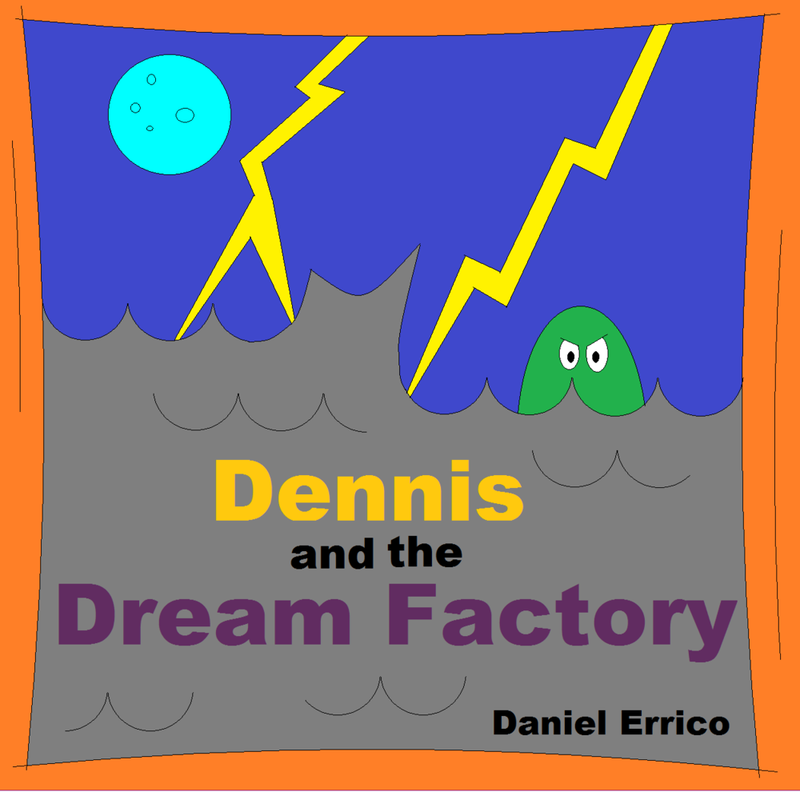 Illustrated stories for kids that deal with more complex story and plot. 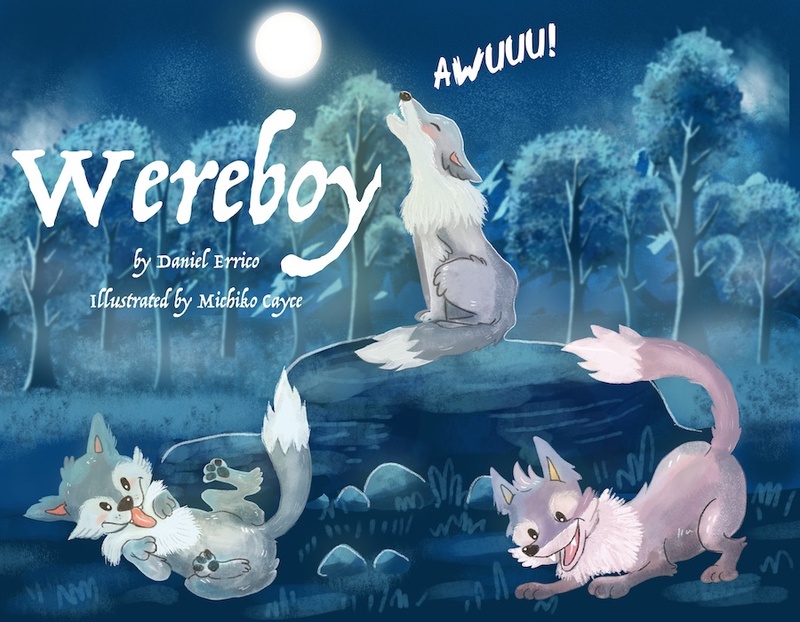 "Who Let You In My Book" and "Don't Judge a Book" are interactive in nature. 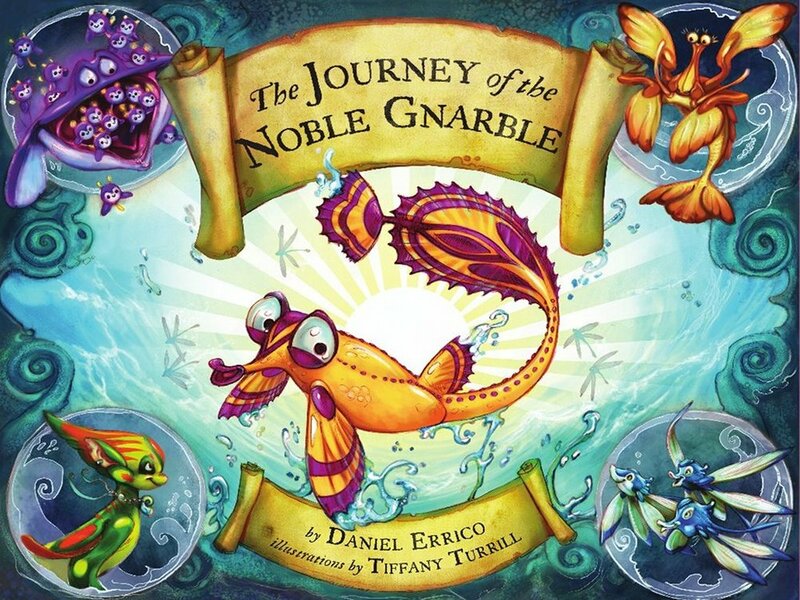 "Gnarble's World" (a rich web of content with twelve interconnected stories) helps sharpen deductive reasoning skills. 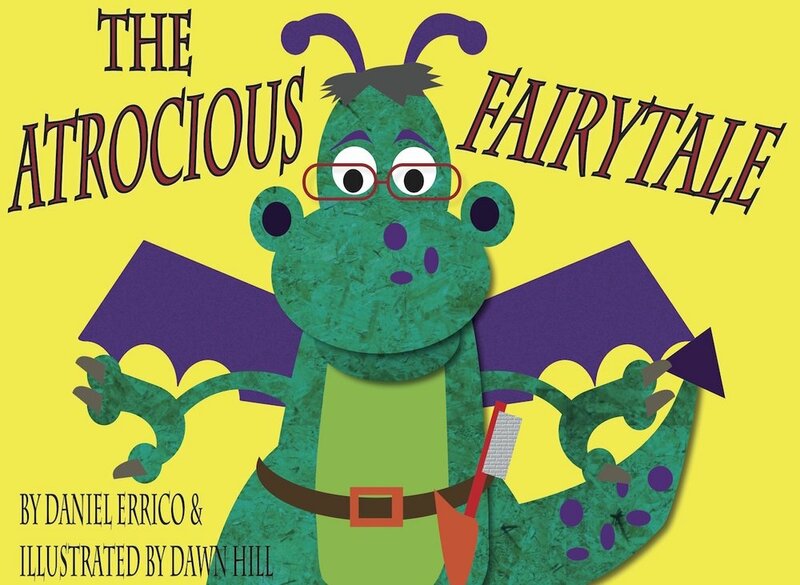 These children stories are typically suitable for kids between the ages of 5 and 8. 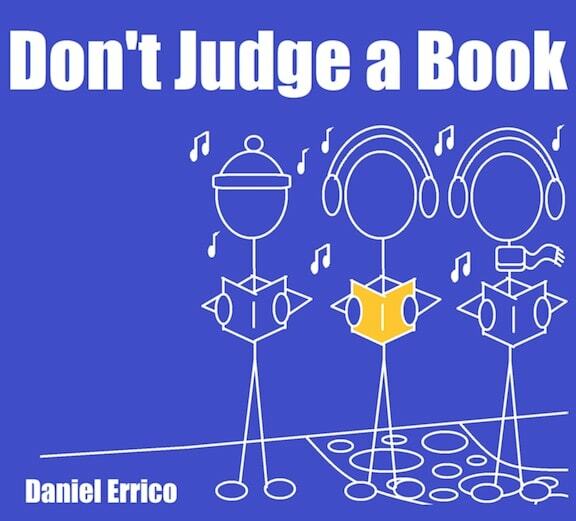 Every child is different, so please use your own (grown-up) judgement when reading our bedtime stories!